Terri Luckey can not take any responsibility for any adverse effects from the use of plants. In the Kayndo series, there are no drug stores or medicine cabinets. The clan’s pharmacy is nature just as the plains Indians of America and several other tribal cultures. If Dayvee has a head ache, he might make a tea from willow bark or tips. A broad assortment of plants contain healing properties. Many of today’s drugs and medicines were originally derived from natural ingredients, combinations of plants and other items found in nature. 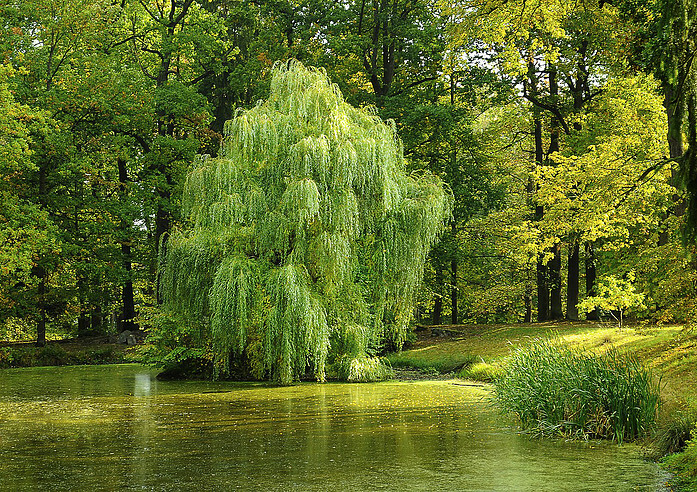 The active ingredients in aspirin come from the willow tree. 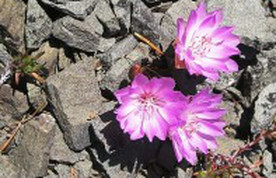 Bitterroot: A decoction of the root is taken for fever, sore throats, coughs, stomach problems, heart disease, high blood pressure and diabetes. A poultice of the crushed root can be used externally for muscle cramps. 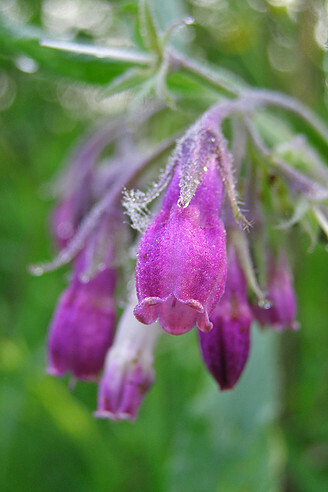 Comfrey: Use the leaves in a poultice for sprains, bruises, burns, and broken bones. 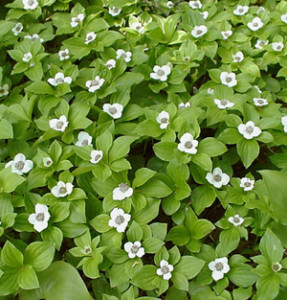 Creeping Dogwood: Can be made into a tea to treat colds, coughs, congestion, and fever. 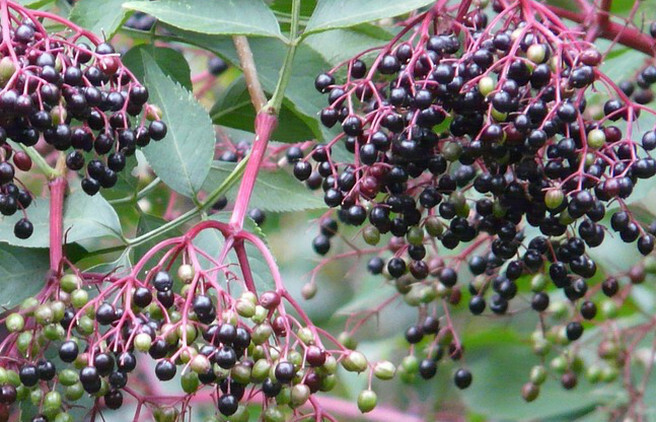 Elder berries: High in vitamin C, A and B. Good for the common cold. 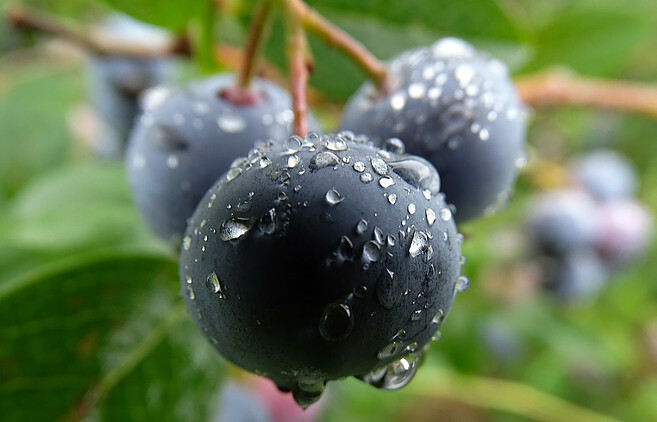 Huckleberries: Used to increase night vision. 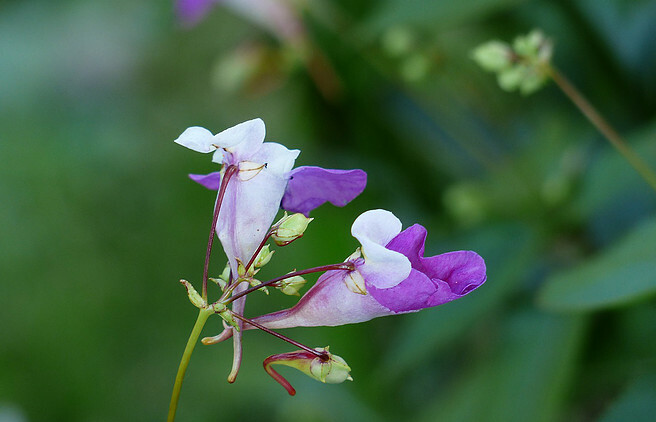 Jewelweed: Oil is a natural treatment for a Poison Ivy or Poison Oak irritation. Marigold: Used to treat burns, wounds, or fungi. 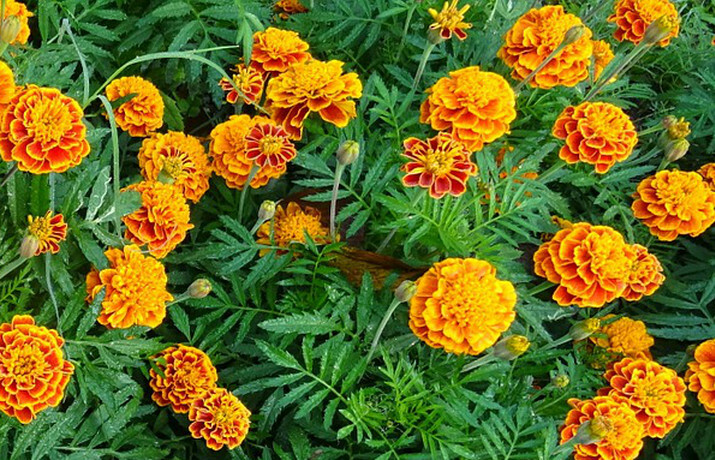 Read more about the medical benefits of Marigold from Herb Wisdom. Osha: A decoction of the roots or seeds is used to treat poor circulation, fevers, bronchitis, and cramps. The root is burned and the smoke inhaled deeply through the nose to relieve headache and to eliminate sinus infections. 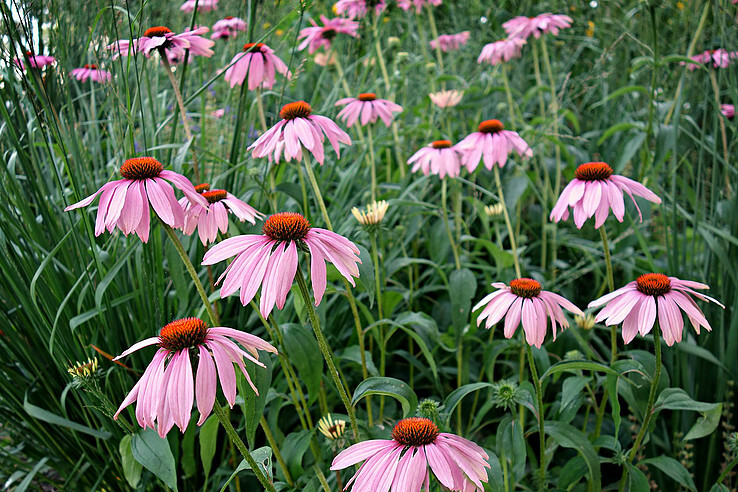 Purple Cone flower: Stimulates immune system and used for snakebites. A poultice of the root is applied to wounds, swellings, and sores. The roots and seed heads are chewed to relieve toothache, sore throat, and other ailments. A decoction of the root is used to boost the immune system and relieve flu and cold symptoms. 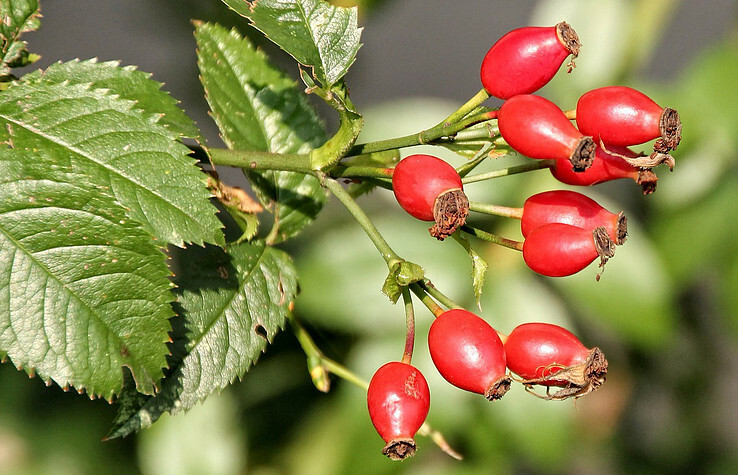 Rose Hips: Three rose hips have more Vitamin C than an orange. Unfortunately, many hybrid rose plants do not have rose hips but wild roses do. 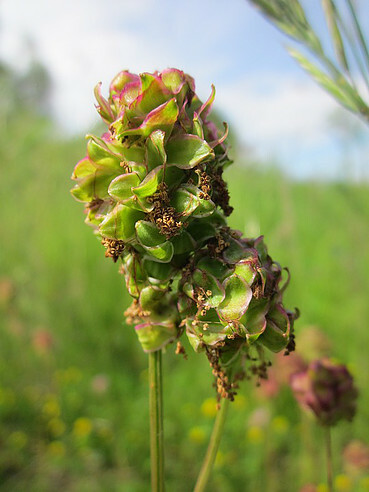 Salad Burnet: Use leaves in a tea to help with excessive bleeding when wounded. 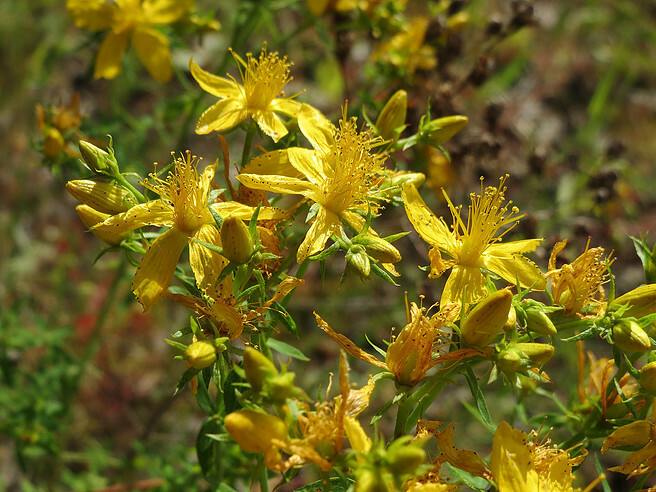 St. John’s Wort: Flowers can be used in a tea to treat wounds and severe pain. Willow: Ground the bark and tips and make a weak tea to relieve fever. Wood sorrel leaves: Can be sucked or chewed to relieve thirst. 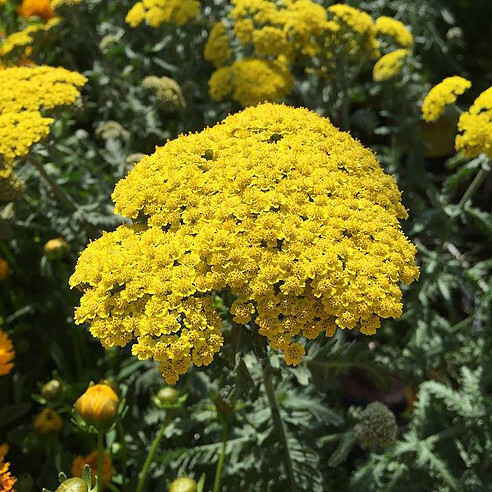 Yarrow: Apply externally to help bleeding. I am not suggesting that you ignore the help of trained medical professionals, the plains Indians’ life expectancy is not ours. The people in my book don’t have other options for treating illnesses. Some today believe that the most effective treatment involves a responsible blend of both. But before using them, seek the advice of a trained professional. If you decide to use one of these, you should do so with extreme care. As Kwutee, the healer in my book would caution, make the teas weak and try just a little, then check for reactions before using more. Same with the poultices. Apply them for a short time first, then evaluate to see if any itching or inflammation occurs. Do your research about what cautions and side effects they might have. Then make certain to identify the correct plant and parts. 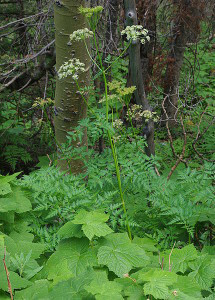 The leaves could be poisonous while the root is not. 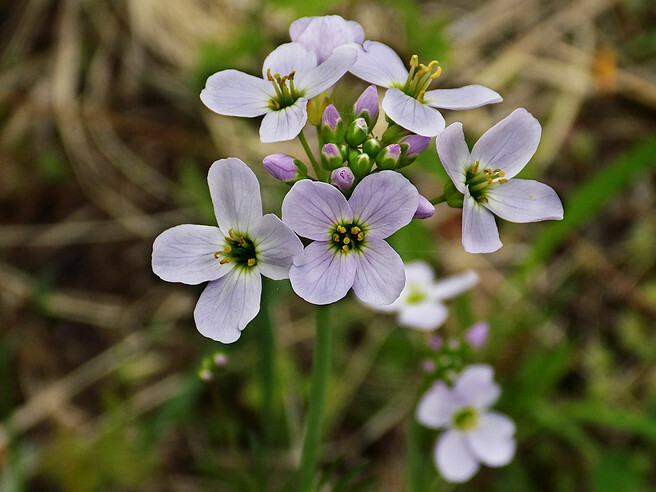 Some plants are very similar and easily mistaken. And the same plant can have different varieties, some that may be helpful while others aren’t. If you want to learn more I have included several links to websites or check with your local college to see if they offer a botany class.